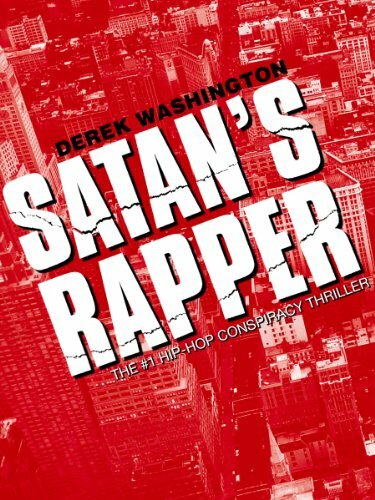 A captivating page-turner that's equal parts thriller and horror story, Derek Washington's novel SATAN'S RAPPER takes readers to the dark side of the hip hop industry. Upcoming New York rapper Sykik is the hot new MC on the rap game's most feared and respected record label: ENO Live Records (that's "evil one" spelled backwards, for all the bad boys in the hip hop business). Riding high on the success of a self-produced mixtape, Sykik is on the fast track to riches and finer things - and not just because of his lyrical skills. Behind the scenes, his rise to fame is aided by violent rituals, black magic and an evil conspiracy that has held a tight, cold grip on the hip hop industry for decades. SATAN'S RAPPER is thrilling, humorous, and filled with hair-raising action. Plus, hip hop insider Derek Washington has sprinkled in enough details and behind-the-scenes revelations to have readers asking: Is this truth or fiction? DISCLAIMER: Satan's Rapper contains violence, mild drug use and strong language. How can you possibly prepare for the end of the world? The end of everything? Armageddon is right around the corner, and there's no guarantee that Heaven's going to be the victor. Hell is real, it's clawing at the edges of the Pit, and its demonically possessed servants are right now gathering powerful artifacts as weapons of war. The End Times are coming. Are you ready? Hector Shaw isn't. A former soldier suffering from PTSD, he's been recruited to work for a clandestine security company under strange circumstances. What do they really want him for? Siobhan Dempsey isn't, either. She's only just gotten her life together when she finds that she can do magick. Real magick. Why now, and why her? 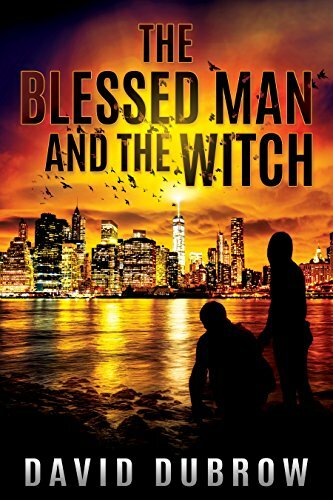 Connecting multiple characters and building to a shattering climax, this is the first novel in a trilogy focusing on themes of supernatural horror, western occultism, and Biblical apocalypse. From a Grand Master of Science Fiction and Fantasy:What if half the world’s population—the female half—practiced witchcraft and kept it a secret from men? Norman Saylor, a professor of ethnology, discovers that his wife, Tansy, has put his research in the field of “Conjure Magic” into practice for the sake of protecting him from other spell-casting faculty wives wishing to further their husbands’ careers. A man of science, Norman has only an academic interest in the subject of magic and superstition, and forces Tansy to cease all her workings and to burn all her charms. But, as soon as Norman burns the last charm, things start to fall apart. He has a run-in with a former student, his student secretary accuses him of having seduced her, and he is passed over for a promotion that seemed certain. 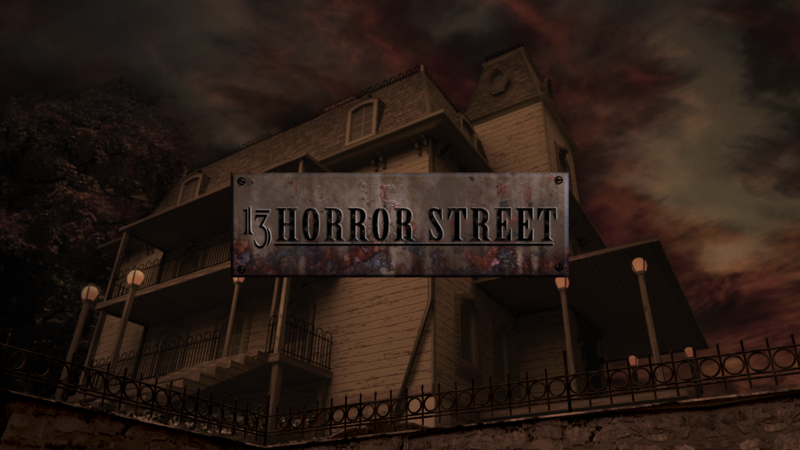 Norman begins to have more than his fair share of small accidents: cutting himself while shaving, stepping on carpet tacks, cutting his hand with a letter opener, and more. He begins to imagine that there is a dark presence exploiting his fear of trucks. When Tansy takes his curse upon herself, Norman is forced to overcome his disbelief and use witchcraft to save his wife’s body—and her soul. 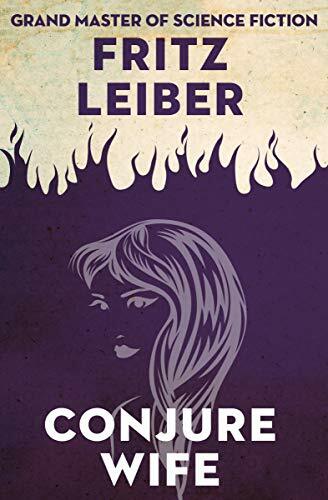 Originally published in 1953, Conjure Wife is considered a modern classic of horror-fantasy and has been adapted for film three times: Burn, Witch Burn (1962), Weird Woman (1944), and Witch’s Brew (1980). In the unlikely event of an emergency… hope for an unlikely hero. Bartholomew Barton didn't have a clue why the two couples he sat sandwiched between needed to be so damned amorous. He certainly hadn't acted that way when he had been married--none of the times. Maybe the couples mistook the particularly nasty turbulence for their last moments together. If so, how right they would soon be. The contagious epidemic starts in the first class cabin of the 747 with a cantankerous Mr. Patterson Zorn. An acrimonious husband, Patterson berates his wife as his cough deteriorates into a deathly state, whereupon the infected is reduced to his most basic necessity: hunger. Patterson yearns for protein, and soon learns to enjoy his wife in an entirely new way. 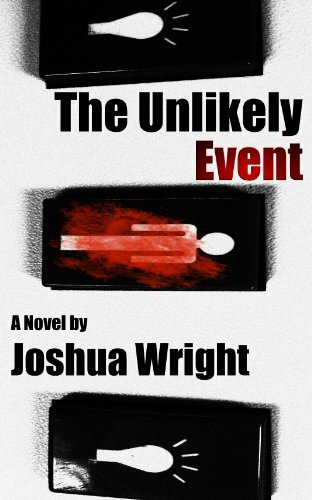 In this terrifying novel, author Joshua Wright pens a tightly wound, unapologetic, zombie-inspired horror story. Lurid descriptions of carnage aboard the chaos of a doomed 747 mix with memories from complex characters as they face their penultimate moments. The Unlikely Event is the first short novel of a planned pentalogy telling the story of a condemned planet, and the heroes who will try in vain to save her. 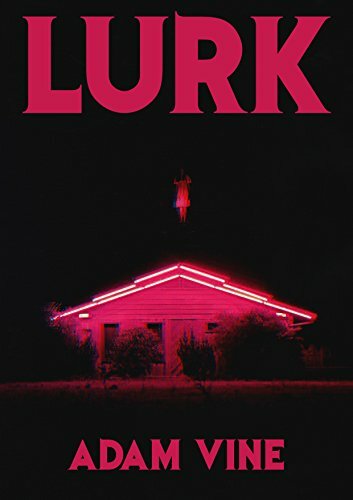 A blistering page-turner, LURK is horror unlike you've ever read.